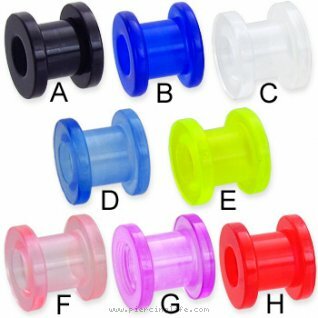 urlname = 0 gauge acrylic tunnel with threaded back. Gauge,tunnel jewelry,ear piercing,large acrylic,body. Piercing,large, gauge,tunnel, acrylic,body, jewelry,ear jewellry..